Naomi is a former FBI agent who is engaged to Raye. After Raye's death, she decides to search for his killer. Misora joined the FBI in September 2001. She became a special agent with a speed unusual for a female employee. Misora arrested the perpetrator of the "Los Angeles BB Serial Murder Case" on August 22, 2002. 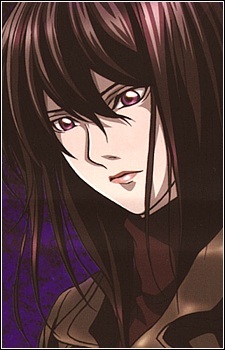 Misora left the FBI in October 2003 and became the fiancée of Penber. Misora and Penber plan to marry, move to the United States, and raise a family. Prior to Penber's death, he tells Misora in his hotel room that the two went to Japan to meet Misora's parents and that she should not involve herself too much in Penber's investigation; Penber is concerned about Misora's well-being. She suspects that Kira was the last suspect Raye had followed and believes that Kira can kill people with methods other than heart attacks.